Crew 2 (Driver & Assistant Driver) + Medical Staff. 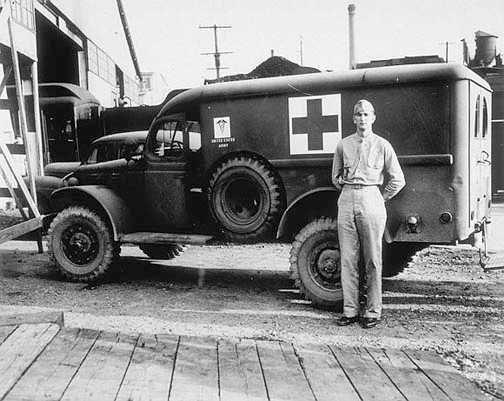 Notes Used by the U.S. Medical Corps in WW2 and Korea, the WC-54 had a lengthen chassis to accommodate the large rear body and had room for four stretchers or eight personnel. © 2019 QuartermasterSection. All Rights Reserved.